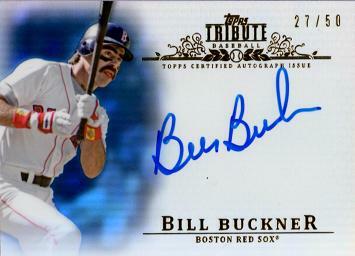 Above is a genuine autographed baseball card of former Red Sox 1st baseman, Bill Buckner. 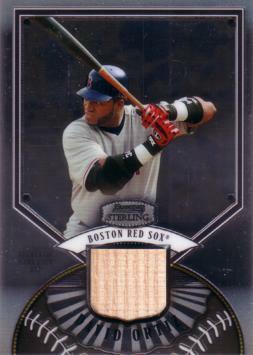 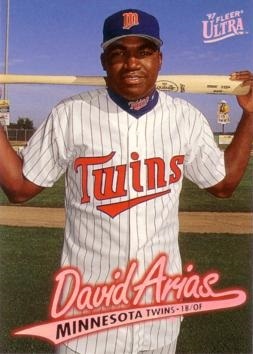 The front of this card reads: "Topps Certified Autograph Issue", guaranteeing its authenticity. 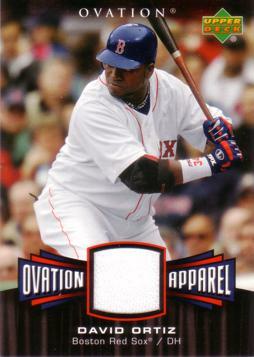 In addition, this card is serial numbered to 50, meaning only 50 of these cards exist!